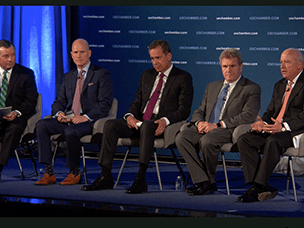 Across the country, we’re collaborating with community leaders, policymakers, law enforcement, health care professionals and many others to expand opioid education, encourage safe prescription drug disposal and advocate for policies that can help tackle this public health crisis. 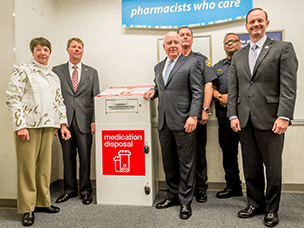 New units in 24 CVS Pharmacy locations provide for safe disposal of unused or unwanted medications. 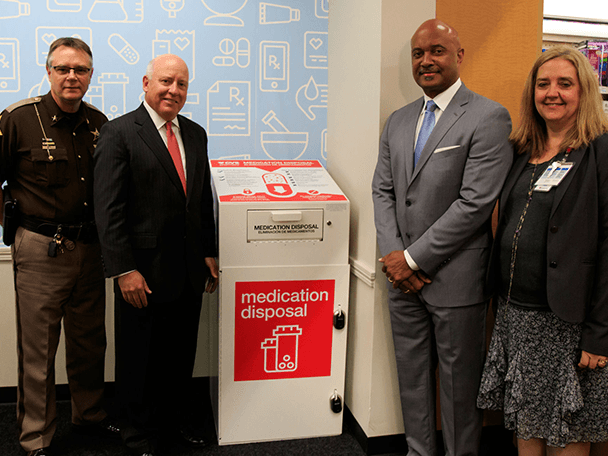 New units in 49 locations provide patients and customers the ability to safely dispose of unused or unwanted medications. 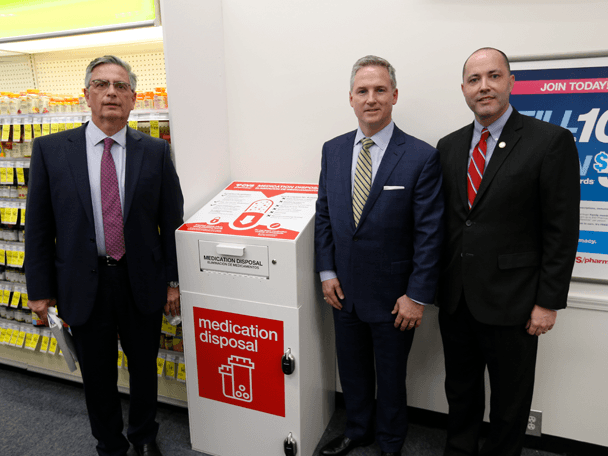 In-store disposal units in 9 Kentucky CVS Pharmacy locations provide the ability to properly dispose of unwanted or unused prescription drugs. 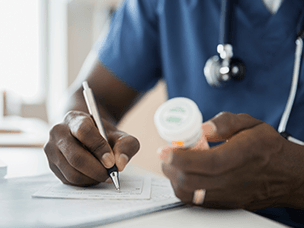 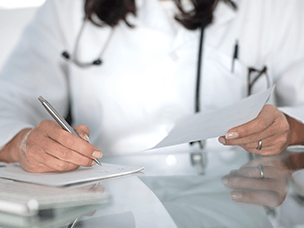 Early findings from CVS Health’s opioid utilization management program show a number of positive results. 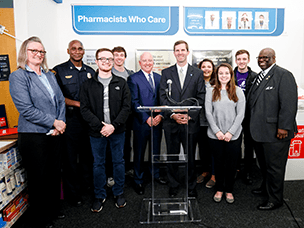 New units in South Carolina supplement 24 units CVS Health has donated to police and sheriff departments across the state. 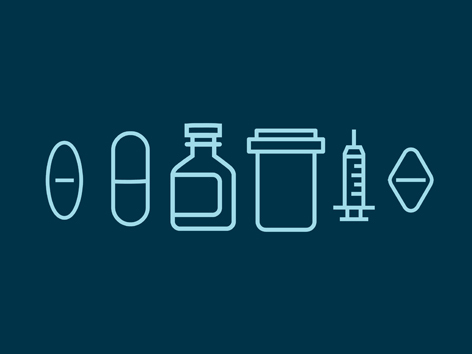 Experts at a Duke University Margolis Center for Health Policy workshop discuss payor and PBM approaches to the opioid epidemic. 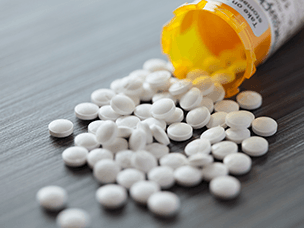 A look back at our most read articles in 2017 reveals that the topics of opioid abuse and rising drug prices are top of mind for our readers.